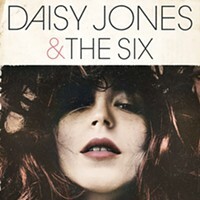 Before you hit the streets of First Friday, check out these titles, courtesy of Dudley's Bookshop Cafe. Then head down to the shop for a discount on the books! 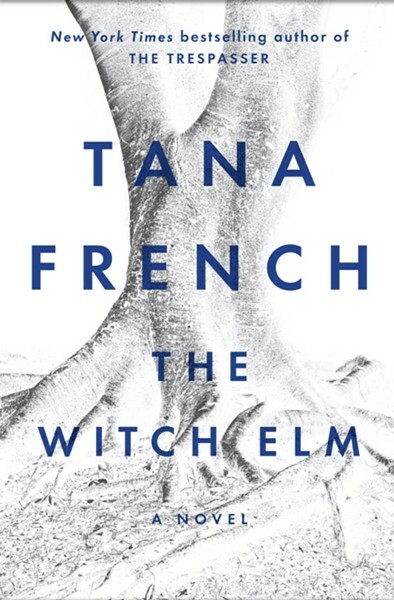 "Witch Elm" by Tana French. She really can't write a bad book. "Kingdom of the Blind" by Louise Penny. Ditto. "Nine Perfect Strangers" by Liane Moriarty. From the author of "Big Little Lies" and just as fun. "Wolves of Eden" by Kevin McCarthy. A great literary Western set in the Dakota Territory, circa 1866. "Forever and a Day" by Anthony Horowitz. The author of "Magpie Murders" nails this James Bond prequel to "Casino Royale." "Fire and Blood" by George R.R. Martin. 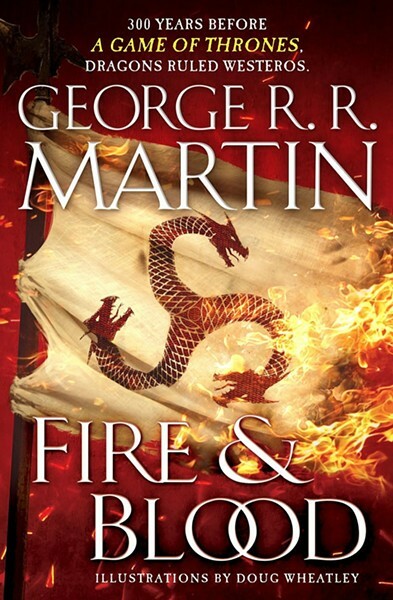 A new book based on some of the backstory of the Targaryens and not the next in the Song of Ice and Fire saga—but c'mon, you know you'll read it. "A Winter's Promise" by Christelle Dabos. The French Harry Potter has taken Europe by storm. 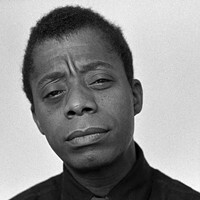 "How Long 'til Black Future Month" by N.K. Jemisin. The first short story collection from the three-time winner of the Hugo Award. Really, read anything she's written. "Rocket Men" by Robert Kurson. This history of the Apollo 8 mission is the Deschutes Public Library's 2019 "A Novel Idea" read. "Valley Forge" by Bob Drury and Tom Clavin. From the authors of the Red Cloud bio, "The Heart of Everything That Is." We're really lucky we are not still British. 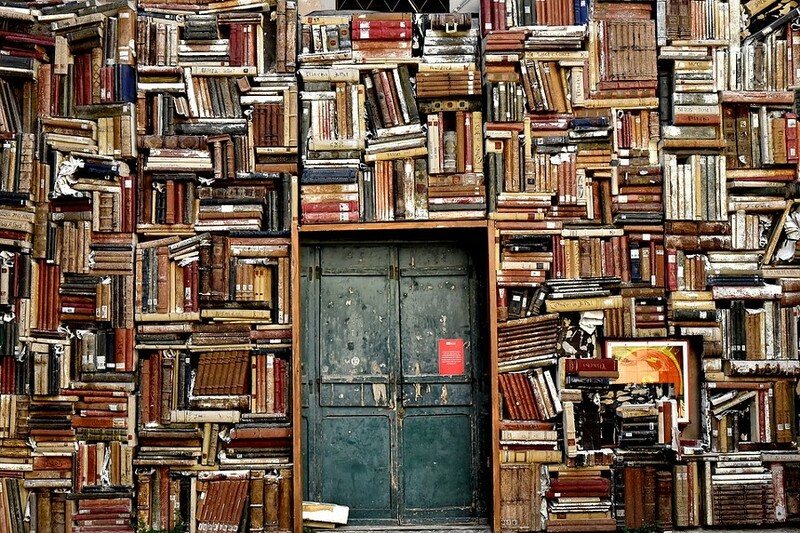 "Atlas Obscura Explorer's Guide" by Dylan Thomas. 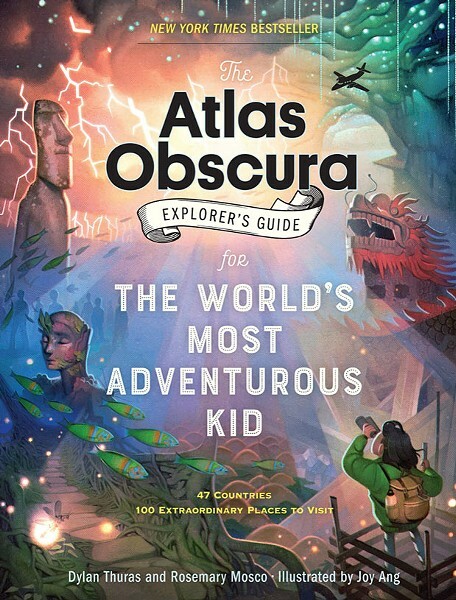 Perfect for any kid curious about our strange world. "Explorer Academy: The Nebula Secret" by Trudi Trueit: Inspired by real-life National Geographic stories. 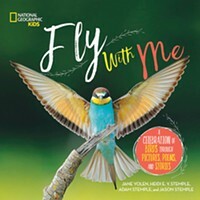 "Flora: Inside the Secret World of Plants" by Smithsonian/Kew Gardens. A visually stunning guide to the mysterious world of plants. "This Is the Way the World Ends" by Jeff Nesbit. 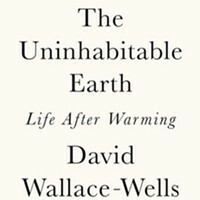 If this book doesn't get you off the couch to do something about climate change, nothing will.